Flexibility in a variety of loan terms. Applications are offered online and in person and approval takes little time. 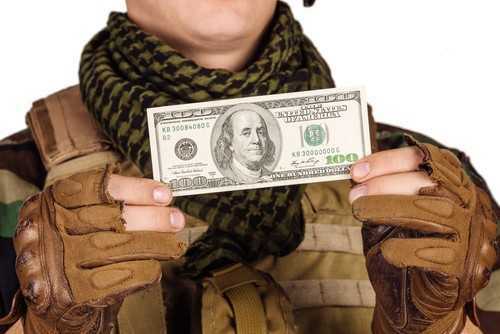 Financing extends to active service members, retirees and reservists. A high credit score is not necessary. All that is required to complete your auto loan application is proof of income and military service. Choose from a large selection of cars, trucks, SUVs and pre-owned mini-vans for sale. 5 Star Auto Plaza has proudly supported the US military for years and is happy to offer affordable military auto loans in Wentzville to men and women in the armed forces. Call us today at (636)940-7600 to learn more. Stop by the dealership to browse our current inventory of dependable used vehicles. We would be happy to discuss your unique transportation needs and allow you to test drive the cars of your choice.